ALBUQUERQUE, NM (February 7, 2018) — With Valentine’s Day just around the corner (Wednesday, February 14), I wondered if our Joy Junction guests had any special plans for the day. Josie said she and her husband hope to do something special if he doesn’t have to work. It will also be their 10th wedding anniversary. She said if things do work out they would like to have a nice dinner somewhere. One person plans on saving a few of the gift checks they receive for being part of our life recovery program at Joy Junction and having dinner as a married couple or taking the family out to eat dinner. One guy said the idea of a dollar movie with his wife and kids sounds good, but he’s not entirely sure yet if that will happen. He added, “If nothing happens with my immediate family I will be spending it with my brothers and sisters here at Joy Junction as well as with my main father, our Lord and Savior Jesus Christ. Victoria said she will not be celebrating Valentine’s Day with anyone at Joy Junction. She said she will also enjoy dinner and a movie with friends at Joy Junction. 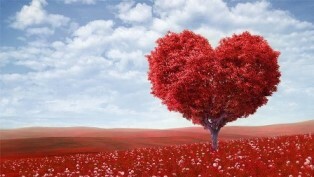 I hope you have a wonderful Valentine’s Day, and please remember to take a moment to say a prayer for everyone who will spend it at Joy Junction. Photo caption: 1) Valentine’s Day illustration (www.destinyusa.com). 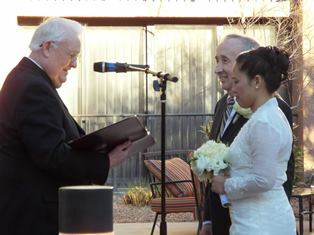 2) The late Joy Junction Chaplain Gene Shiplet joins Elma and Jeremy Reynalds in marriage on March 27. 2015. 3) A recent picture of Jeremy and Elma Reynalds. About the writer: Jeremy Reynalds, who was born in Bournemouth, UK, is Senior Correspondent for the ASSIST News Service, a freelance writer and also the founder and CEO of Joy Junction, New Mexico’s largest emergency homeless shelter, www.joyjunction.org. He has a master’s degree in communication from the University of New Mexico, and a Ph.D. in intercultural education from Biola University in La Mirada, California. One of his more recent books is “From Destitute to Ph.D.” Additional details on the book are available at www.myhomelessjourney.com. 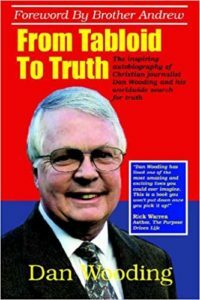 His latest book is “Two Hearts One Vision,” is available at www.twoheartsonevisionthebook.com. Reynalds lives in Albuquerque, New Mexico, with his wife, Elma. For more information, please contact him at jeremyreynalds@gmail.com.